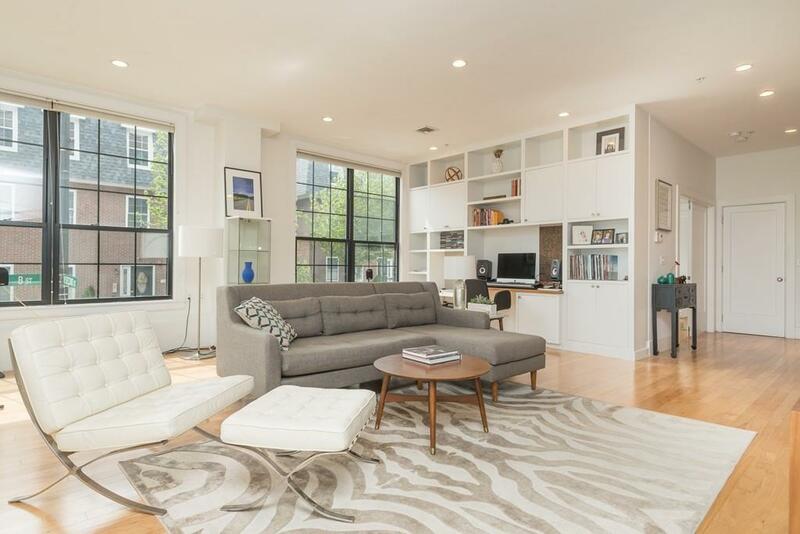 Spectacular loft style, two bedroom, two bath offers corner exposure with large windows, high ceilings and amazing light throughout. Originally a spice factory, the building was converted in 2010 into 17 residential units with an elevator and garage parking. Design features include: expansive living room with built in desk and abundant storage, upgraded kitchen with a large island, gas cooking and stainless steel appliances. Master bedroom has ample storage and en-suite bath with double vanity. This home is ideally located next to Flaherty Park, and steps from the Broadway train station and many restaurants and grocery stores. One Garage Parking Space Included. Professionally Managed by G.T.I. Pet Friendly. 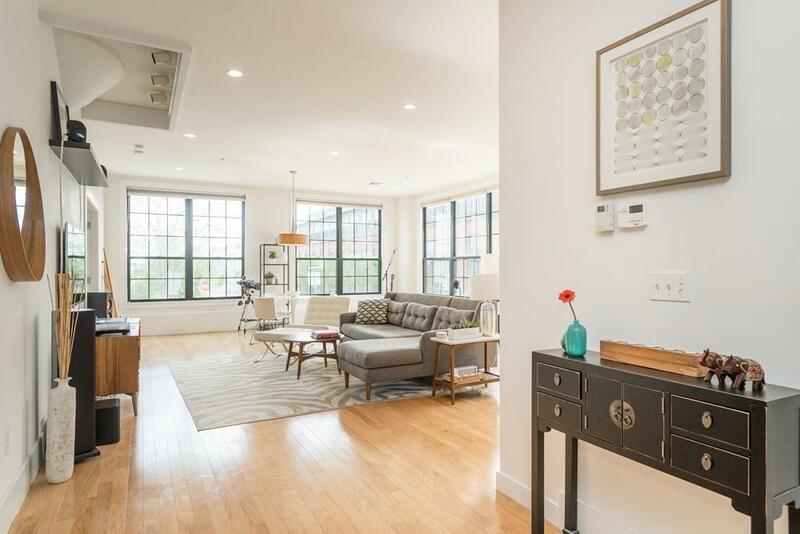 Listing courtesy of John Corcoran of Coldwell Banker Residential Brokerage - Boston - Back Bay. Disclosures Taxes Reflect Total Amount. 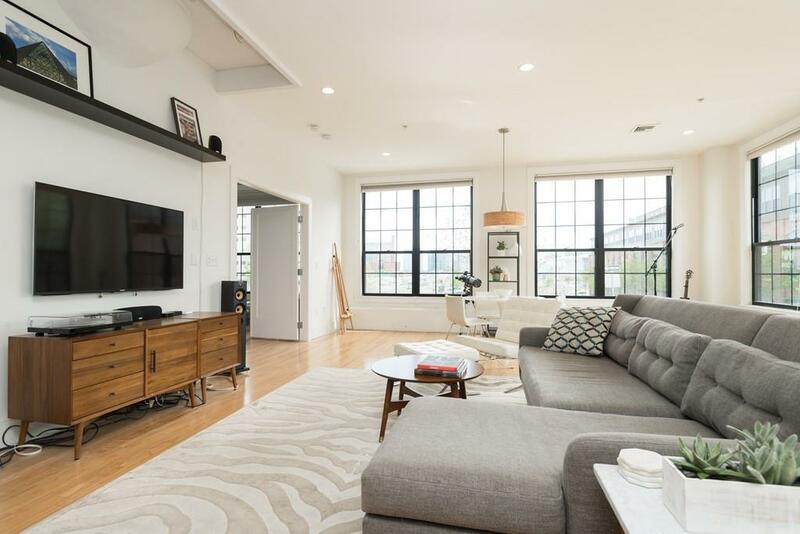 The Seller Has A Residential Exemption in Place: Net Tax is $6827.23 Owner Had Paid Special Assessment For Recent Upgrades And New Common Roof-Deck. 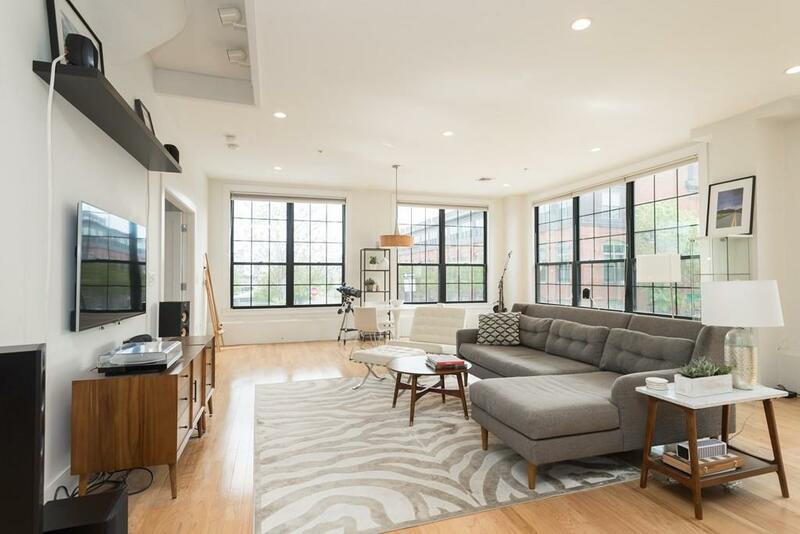 Listing provided courtesy of John Corcoran of Coldwell Banker Residential Brokerage - Boston - Back Bay.